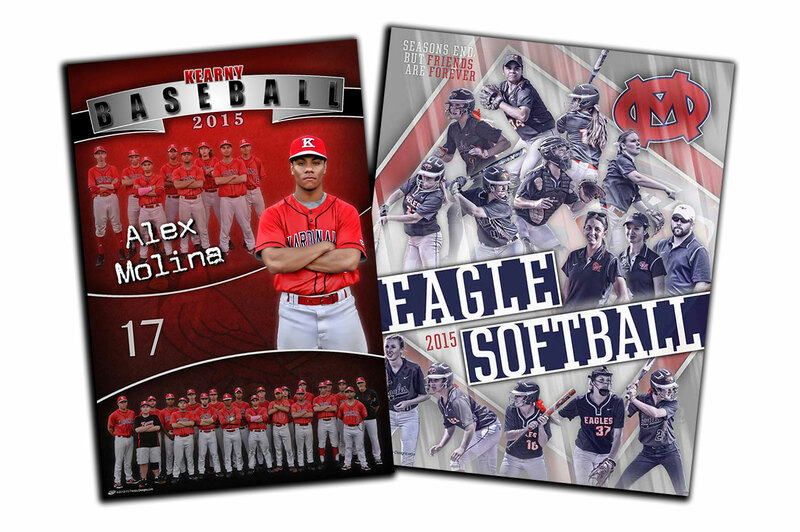 All-Access - Page 2 of 39 - Custom sports posters, personalized team collages, senior banners, and team schedules for your athlete! All-Access - Page 2 of 39 - Custom sports posters, personalized team collages, senior banners, and team schedules for your athlete! For all of those people that love to do things last minute, now is your chance to shine for you player’s team members! Now is your last chance to get custom senior football banners for your team. Football season is slowly coming to an end but your time for getting that special something for the end of the season is coming even quicker. Make sure to get yours started today! 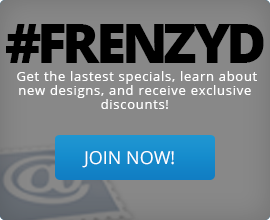 Here are three of the many designs that Frenzy Designs has to offer. For more designs, you can visit our Facebook or Pinterest Page. Share those memories with everyone! Memories made special…forever! The school year has officially started back for most! With the start of a new year comes the volleyball season,. So for some players, it will be there last time to get on the court for their school. 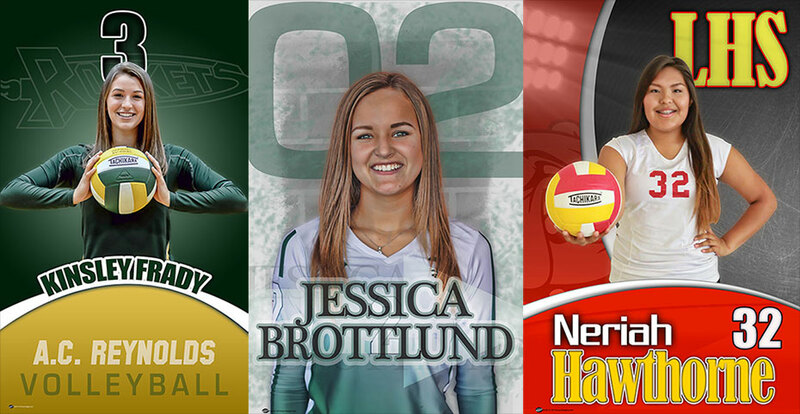 Those seniors should have their very own custom senior volleyball banners to support and congratulate their hard work and commitment. While the team has worked hard to be ready for the season, so let your seniors be recognized for all the work they have put into the volleyball program. Looking for a way to recognize YOUR senior football players for all their hard work and dedication to the program? Are you wanting to recognize them in a way to set your school apart from the rest of the schools in your area? 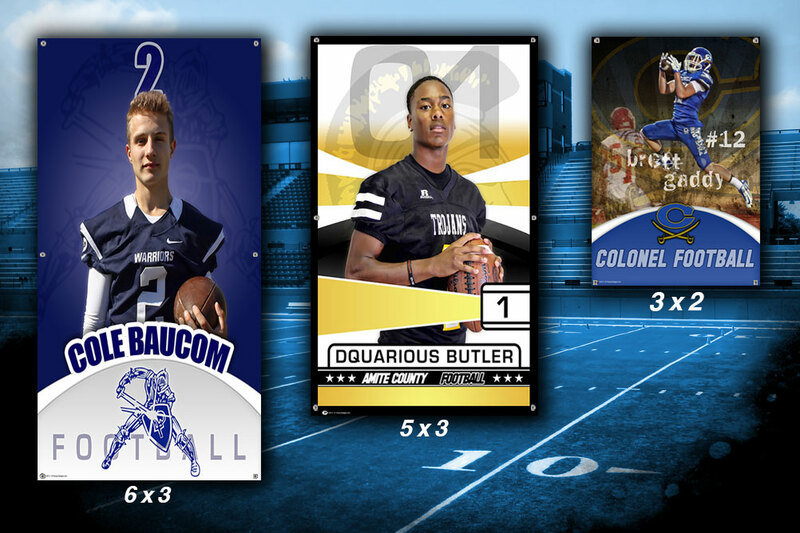 Show your support for your senior players with a custom football banner that can make them look awesome on the banner and also help decorate your field or stadium, while showing your appreciation for all their hard work and dedication on and off the field. Looking for a custom baseball team banner for the summer? Is your baseball team ready for your big tournament to finish off your season? 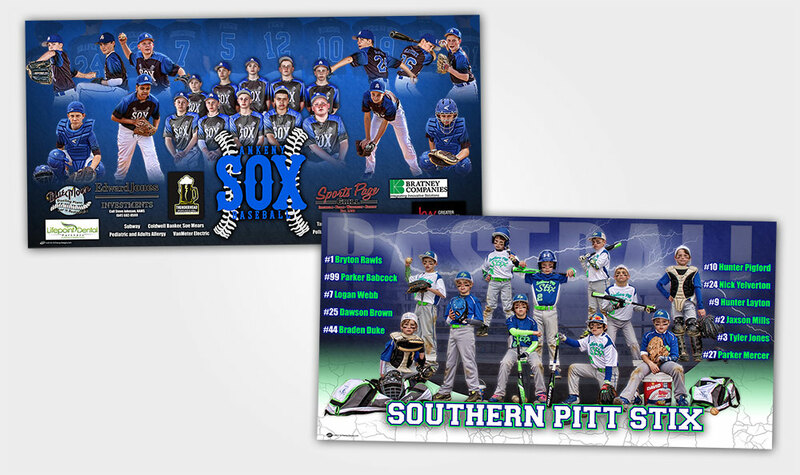 Do you want to show off your baseball team in a big way with a custom team baseball banner? Do you want to end the year in style? We have been fortunate to work with many coaches and parents from around the country who have worked hard to have their team ready for the big event with a custom baseball team banner. With many custom team banner designs available, we have a design that is right for you. The process is as simple as choosing your favorite design and banner options, placing the order, sending in your photos and logo, then waiting on your digital proof for your review and approval. If you need it quicker, we have expediting options to help get your custom team banner to you in time! Do you have photos from this season? Or any old photos that you would like to use for a custom gift? Get your team or players the custom team gift that they deserve for this season. You can get it for the beginning of the season or for the season ending gift with a poster or banner. Get that old or new photo sent in and get it transformed into a unique design of your choice. You don’t even have to leave your house or search every store to make this custom poster possible. This will be the poster they will treasure for years to come! With spring in full swing (yes, some pun), does your team have your custom baseball team banner to show off at the tournaments? 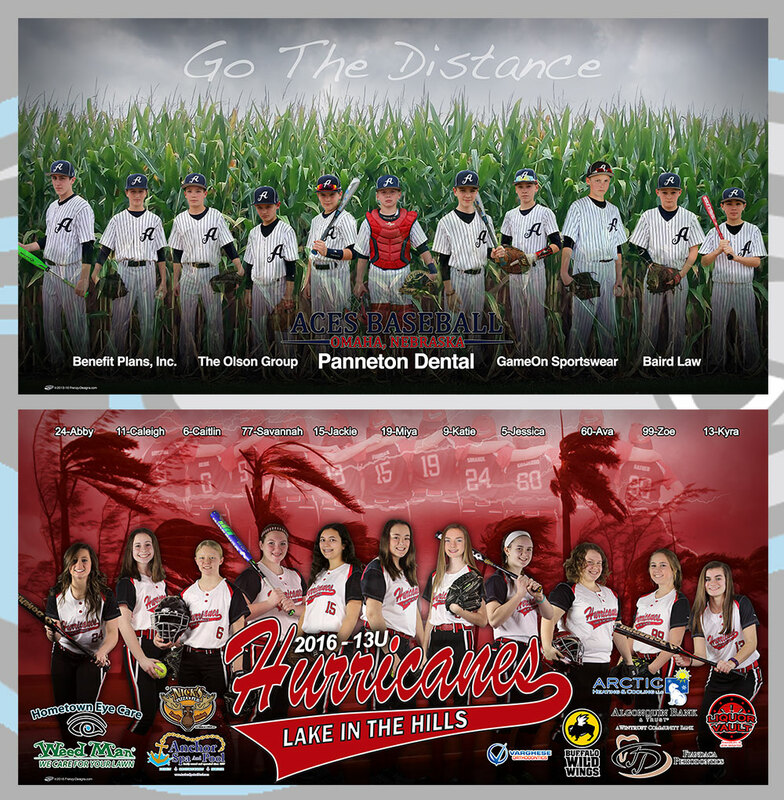 Whether your star player plays baseball or softball, we can help make your team banner stand out above all the rest! You can choose from many designs in our existing product lines or have us create a brand new design for you. All banners are customized with your team colors and logo to represent in style. If you want to add player names & numbers, a team slogan, or feature your sponsors, we can help with that too.